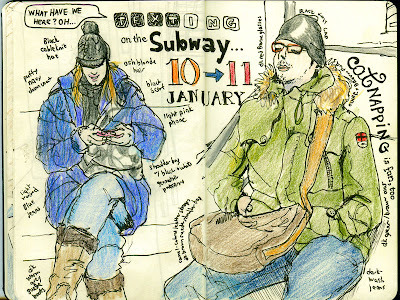 I love it when I hop on the subway and spot somebody sleeping or intensely focused on a task at hand... because I can draw them for a good while! These I did on my way home from work the past two days. Last night I worked late and this gentleman was sitting across from me, and he really took his time getting into a snuggly position to take his catnap. It was as if he was showing me, “Look, this is how you take a nap on the subway. You don’t randomly dose off and miss your stop. You decide how many minutes you are going to sleep, get yourself comfortable, and surrender completely to the slumber.” Thanks for reminding me how luxurious sleeping can be! I've signed up for Silly 3 but didn't get anything done until the last few days. Going through some 'stuff' at the moment, and being silly sounds like a cop-out. Of course it's not - it's of utmost importance and I'd do well to remember that ;) I'll share some on my blog, soon, hopefully! 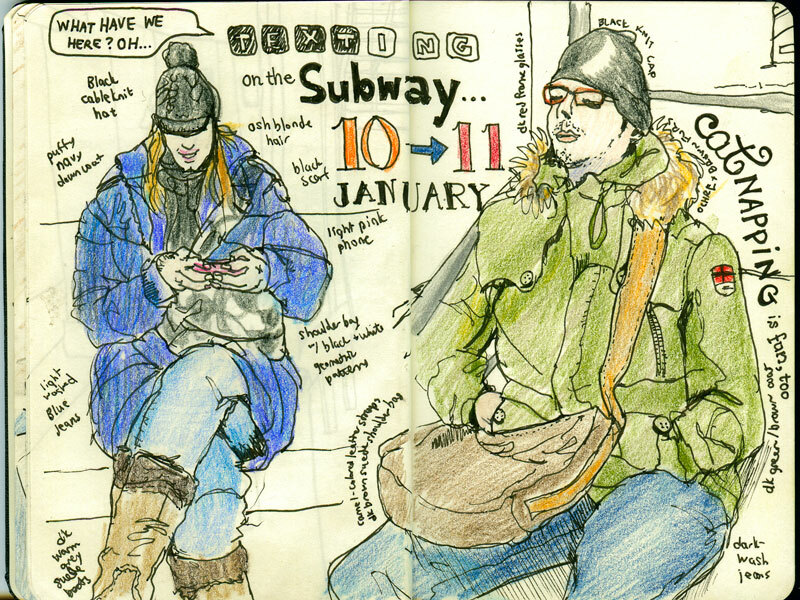 Are you sketching Highly Prized for the Sketchbook Challenge? I'd love to see what you do with it! They are very good! It's to sad that you both ( yvonne and you) are not with us at Silliness 3. But i'm sure there will be a silliness 4! 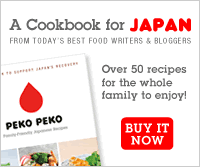 Please do sign up! There should be a movie called "The Adventures of Texter and Catnapper."